NEW ORLEANS – An Ascension Parish man employed as a crane operator claims he was caused to fall because of a defective step. Glenn Fontenot filed a complaint on April 4 in the U.S. District Court for the Eastern District of Louisiana against AEP River Operations LLC and ACBL River Operations LLC alleging negligence. According to the complaint, the plaintiff alleges that on June 2, 2014, he was employed by defendant AEP to work on a crane barge. While attempting to descend the crane, the suit states he fell off a defective step and his foot became caught in such a manner that his entire body fell onto the deck of the barge. He alleges he has suffered medical expenses, lost wages and physical and mental pain. 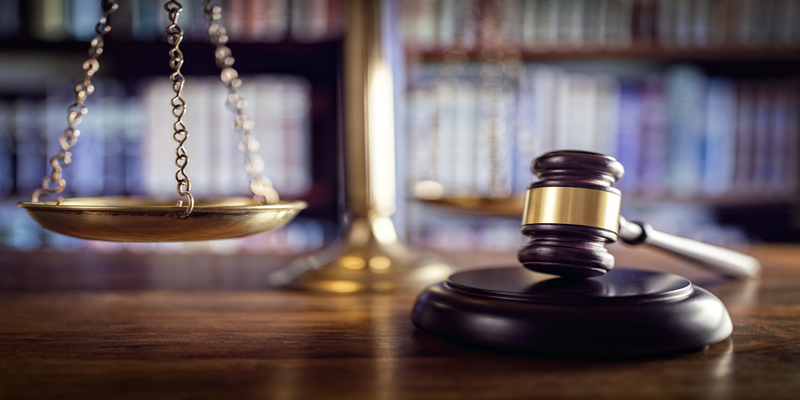 The plaintiff holds AEP River Operations LLC and ACBL River Operations LLC responsible because the defendant allegedly failed to provide a vessel that was safe and had steps of proper construction and maintenance. The plaintiff seeks all damages, costs of these proceedings, interest and all other relief that is equitable. He is represented by Lloyd N. Frischhertz and Dominick F. Impastato III of Frischhertz, Poulliard, Frischhertz & Impastato LLC in New Orleans.